How Do We Avoid Going Into The Wilderness? Neal Pollard I thought about this question as I meditated today on the state of the church in our nation. Composed of so many dedicated, wonderful people, the church as a whole, nonetheless, is tempted to drift from biblical moorings. 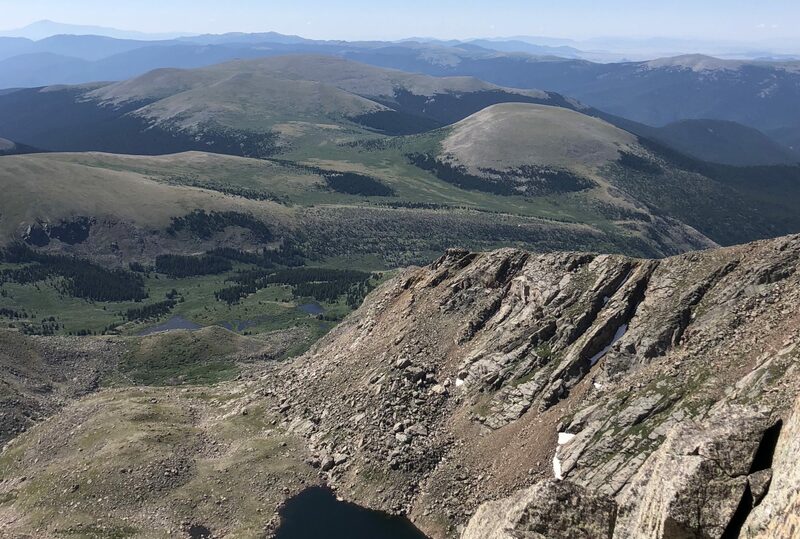 It is anecdotal to observe seismic philosophical shifts in the leadership and direction of various … Continue reading How Do We Avoid Going Into The Wilderness?